Two historic local theaters abruptly close after decades of offering Seattleites an escape to the movies. Seattle moviegoers just got two fewer choices: Two of the three remaining Landmark Theaters in Seattle closed abruptly this week. A notice on the Landmark website announced “The Seven Gables and Guild 45th have closed. Please stay tuned for future details on our renovation plans for each location.” The Crest Cinema Center, the third Landmark theater here, remains open. Landmark’s national director of publicity, Laine Kaplowitz, contacted via email, was unable to provide any additional detail other than the above statement. Landmark currently owns both properties. No development plans have been filed with the city for either. Seattle Times readers who tried to attend screenings Monday night reported that staff members seemed to have been just told of the closure. Showtimes for later this week remain on the website. The two properties have long been in need of renovation and refurbishment: The original Guild cinema was built in 1919 (its second screen, in a detached building, was added in 1983); the Gables in 1925. 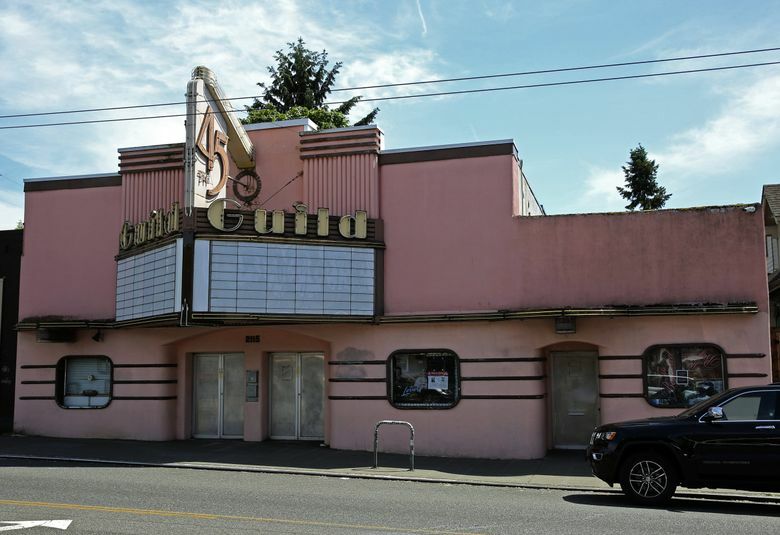 Last year it was reported that Landmark was seeking historic landmark status from the city for the Guild, but it is not currently included on the City of Seattle’s landmark list. 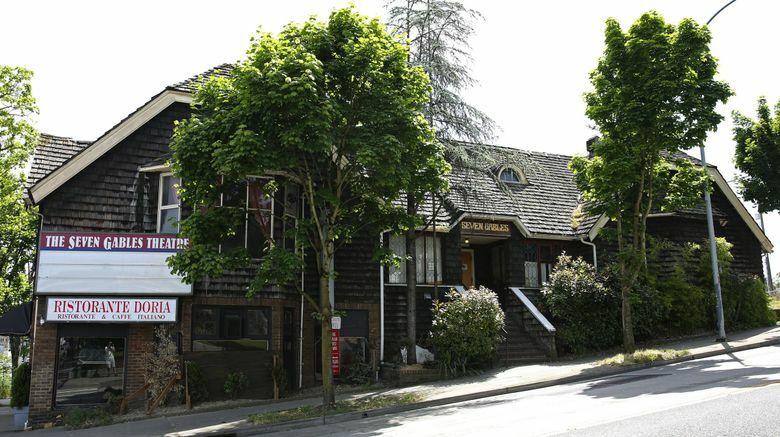 The Seven Gables was recently proposed for landmark status and will be considered in an meeting August 16 with the Landmarks Preservation Board, which the public may attend. Seattle Times reporter Mike Rosenberg contributed to this report.